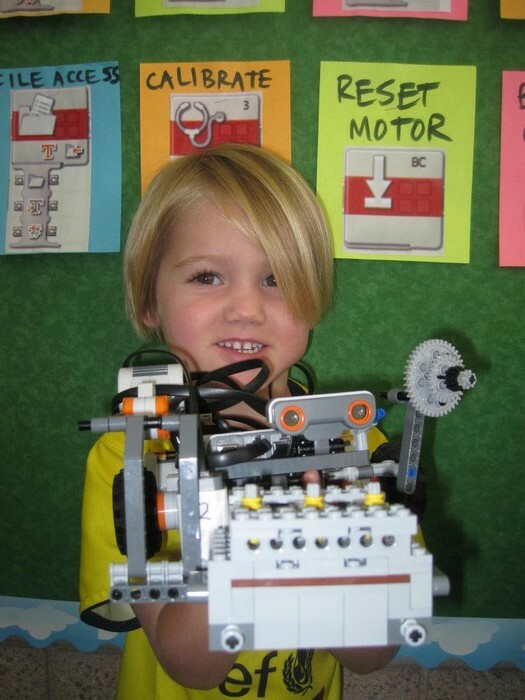 LEGO Robot Designing, Building & Programming for All Levels! Camp Enrolling for Four Weeks of Summer Sessions! 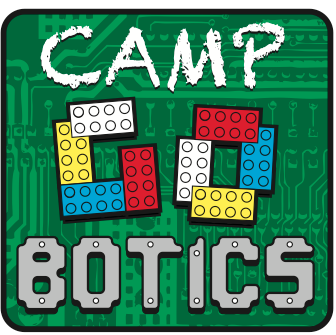 Join us in our 3rd year of Camp GObotics summer camp at Hollister School. Sign up for mornings (8:30-11:30), afternoons (12:30-3:30) or FULL DAY! Ages 8+. 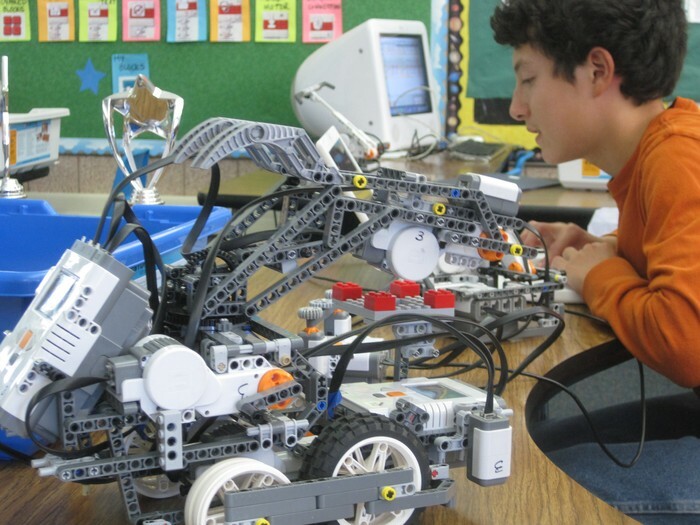 Students design battle robots, use bluetooth controllers, and engage in exciting competitions. Ages 5-8+. 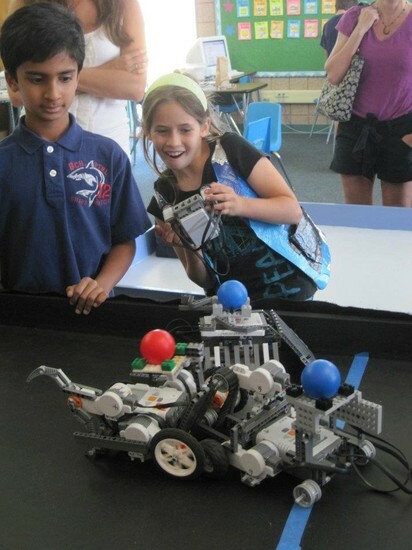 Students experience success as they learn and utilize basic robot design, programming and go on simulated missions. Ages 8+. Students build their mega dream projects from scratch, from a plethora of instructions, or a combination of both. In the "Sumo and Battle Bots" session, students experience the thrill of designing, building, programming and controlling their very own robots in real head-to-head competition with other robotic engineers. Each engineer will be met at their level of experience - beginning roboticists will be given instruction focusing on fundamentals, and more experienced students will have guidance to expand and refine their designs to new heights. Engineers who enroll in more than one session will not repeat significant content, and will be free to continue where they left off. 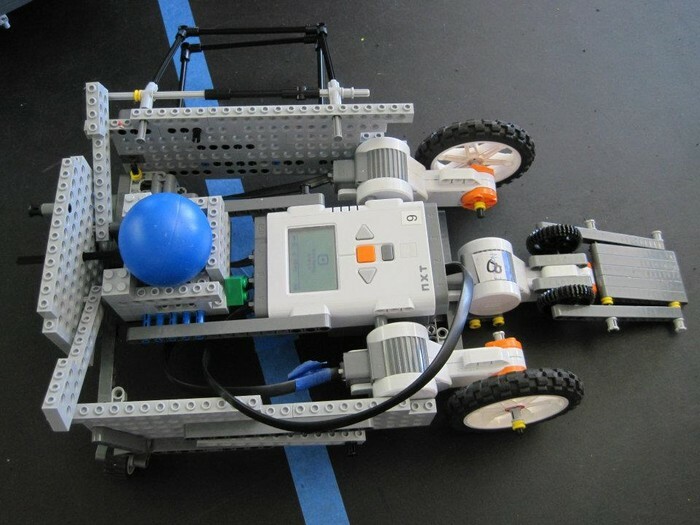 In Robot Sumo, robotic engineers build a robot from instructions, and customize the design to their liking. 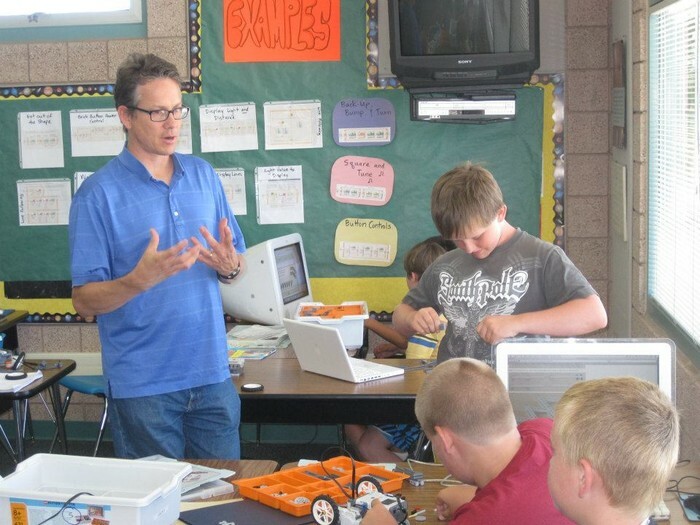 Programming is introduced, to allow students to give their Sumo Bots motion and personality. In each match, Sumo Bots compete to stay in the sumo arena. During the second half of the week, Battle Bot instruction begins. Students learn specialized offensive and defensive design strategies, and how to build and program a wireless remote controller. Then they test, troubleshoot and refine their designs and programming. The grand finale of our week is an exciting robot competition in which all parents are invited to attend! 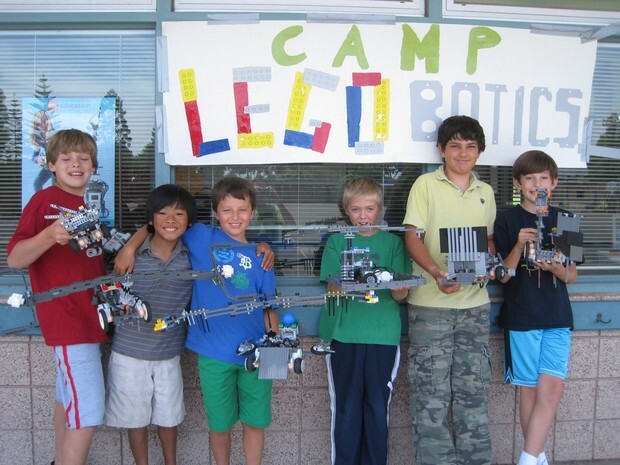 At Camp GObotics, students use LEGO® Mindstorms NXT building-system kits to design and create unique robots that can then be programmed to do just about anything they want - including automated or remote controlled robots and machines.